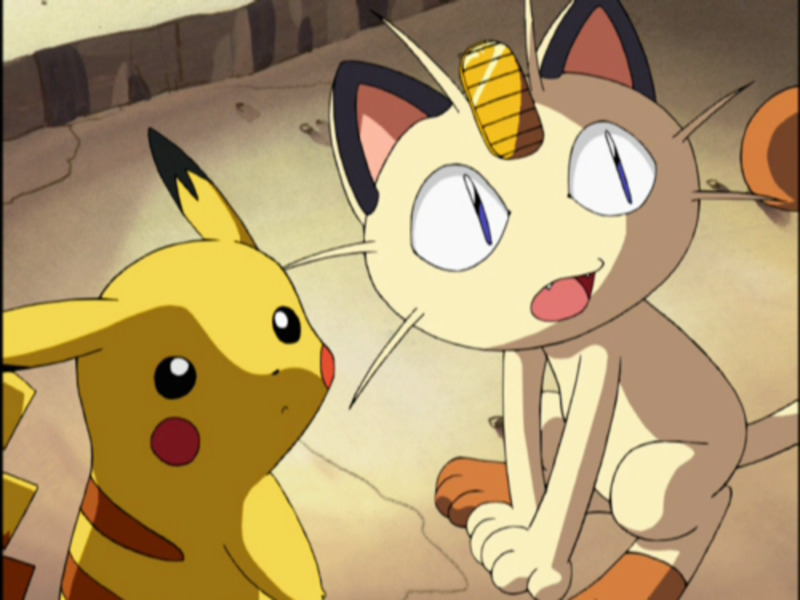 In the Pokémon games, breeding is a way of getting new Pokémon by pairing two Pokémon together and producing an Egg. 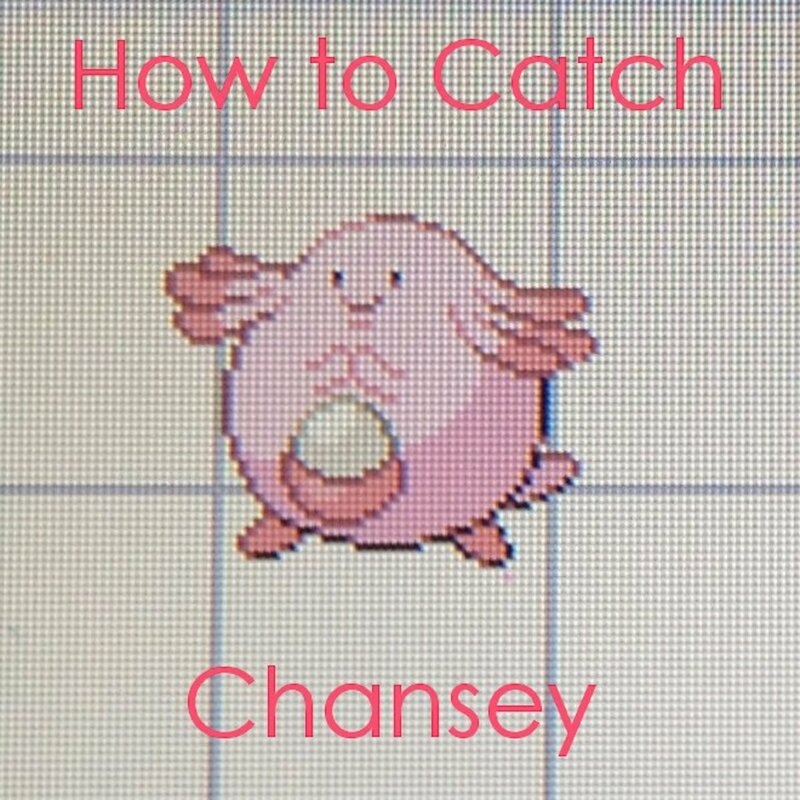 Players can then hatch the Egg, resulting in a Pokémon that inherits moves and Individual Values (stats) that can be better than those of Pokémon found in the wild. Some elite Pokémon trainers use breeding to create the most powerful Pokémon teams to battle other players. 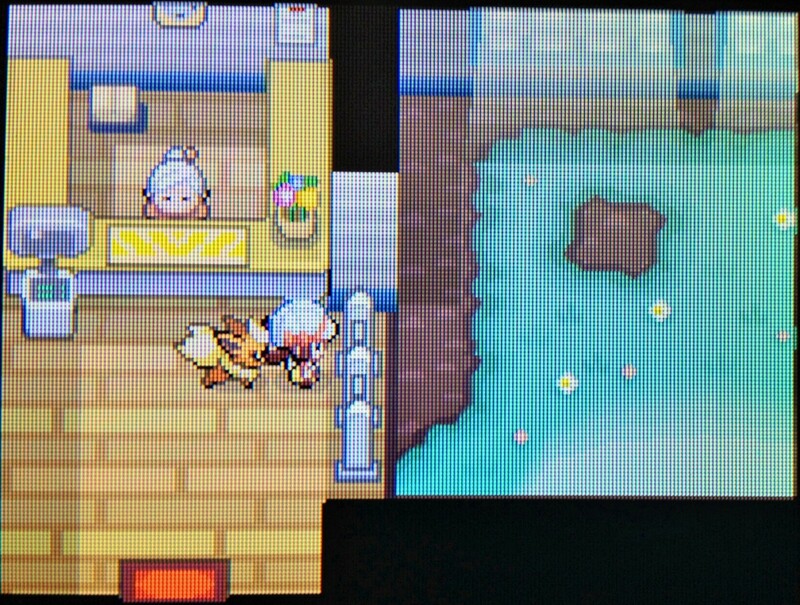 Breeding is a great way to enjoy Pokémon after players finish the main storyline and defeat the Elite Four. Some players specialize in breeding Pokémon with different stats, moves and natures to trade with other players. Hatched Pokémon become the first evolution of the female breeding Pokémon. 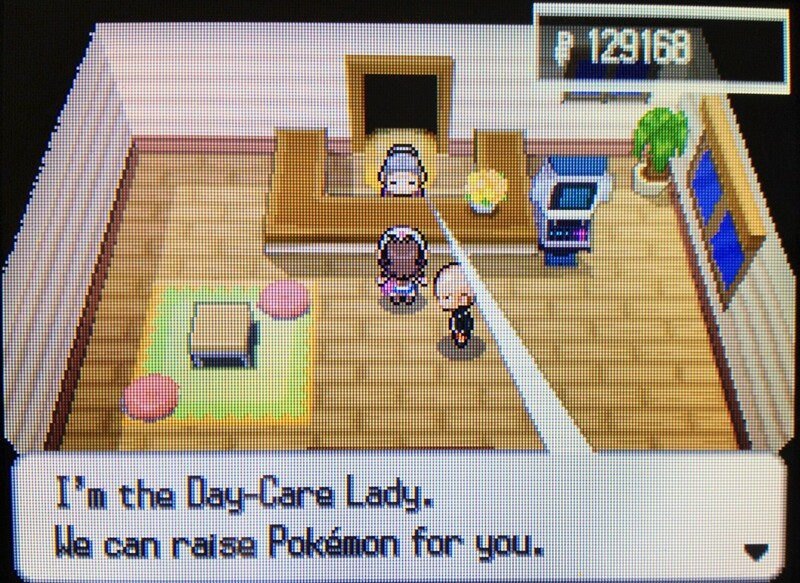 Since the Generation II games, the Pokémon Day Care has existed for players to drop off their Pokémon to be raised by the Day-Care Couple or Day-Care Man. Pokémon left at the Day Care level one experience point for every step the player takes. 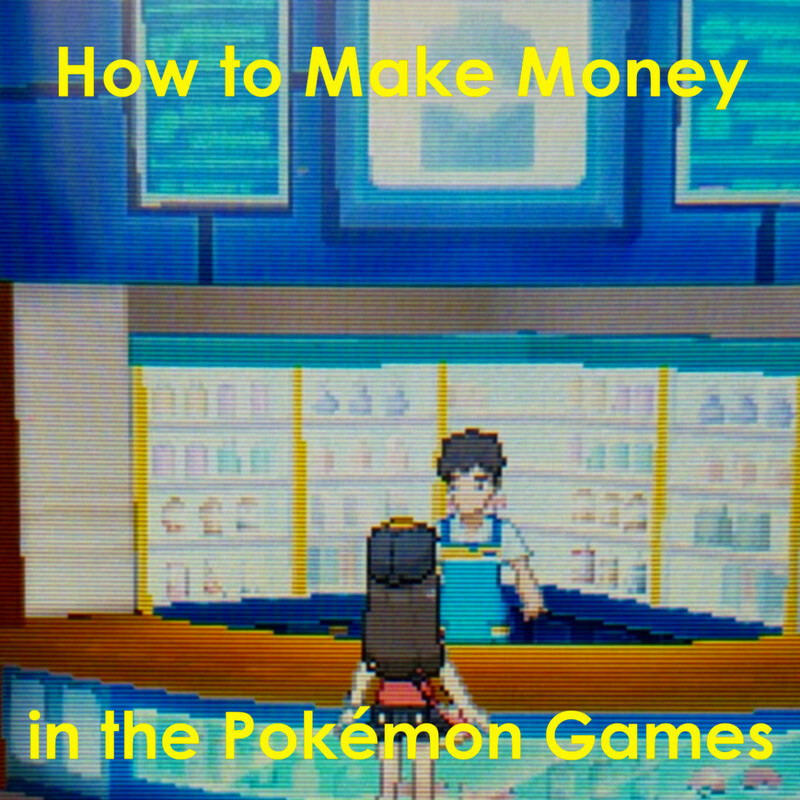 The player must pay 100 Pokémon Dollars for each level that their Pokémon gains to remove them from Day Care. While in Day Care, Pokémon will not evolve and will automatically learn moves as they level up. Most Pokémon Day Cares accept two Pokémon at once, making breeding possible. When two Pokémon of the opposite gender are placed in a Pokémon Day Care, there is a chance that an Egg will appear based on the Pokémon’s Egg group. Additionally, there are some Pokémon that cannot be bred at all, such as Legendary Pokémon or Rare breeds. Be sure to research your Pokémon before trying to breed them together! In order for your Pokémon to create an egg, each one must be the opposite gender of the other. You can get around Pokémon genders by breeding a Pokémon of either gender with Ditto. Ditto is a genderless Pokémon, meaning you can breed it with either gender of Pokémon as long as the other Pokémon is not genderless. Breeding Ditto with a Pokémon will produce a copy of the other Pokémon. 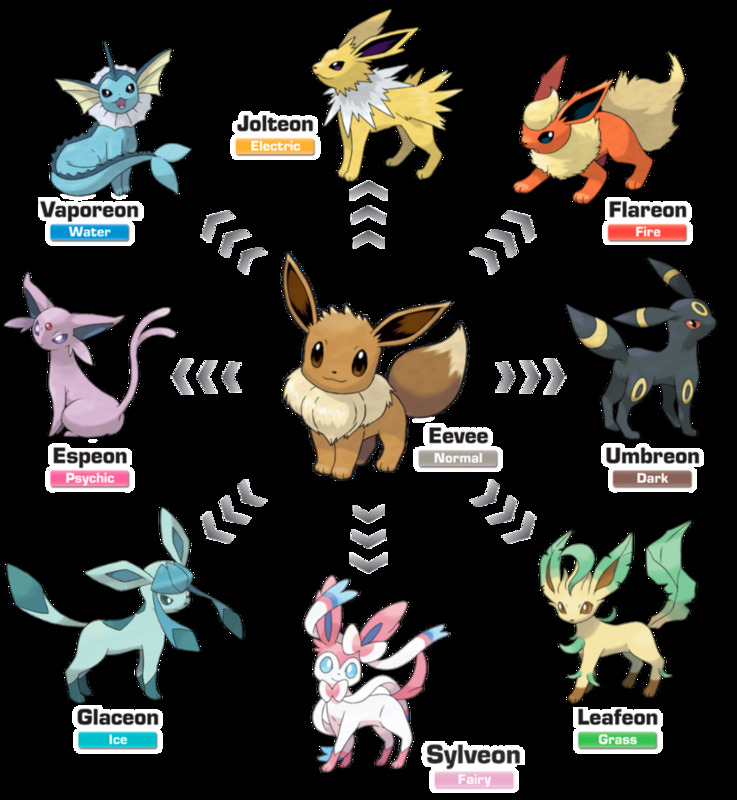 Furthermore, Pokémon can only be bred together if they are the same species or share at least one Egg Group. The entire purpose of Egg Groups is to specify which Pokémon can breed based on biological traits. Egg Groups are broad, and Pokémon can be members of more than one Egg Group. For example, Ducklett is a member of both the Flying and Water 1 Egg Groups, as it is both a Flying and Water Pokémon. 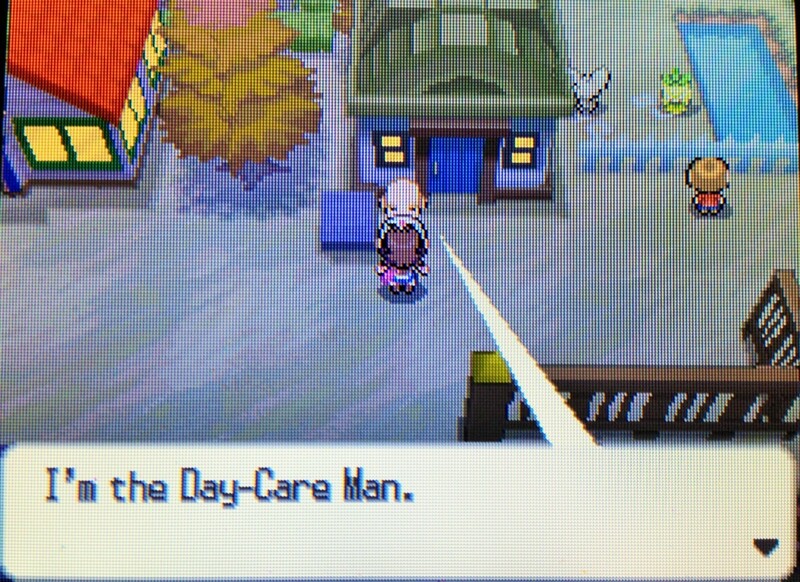 Once you’ve deposited your Pokémon at the Pokémon Day Care, be sure to talk to the Day-Care Man. 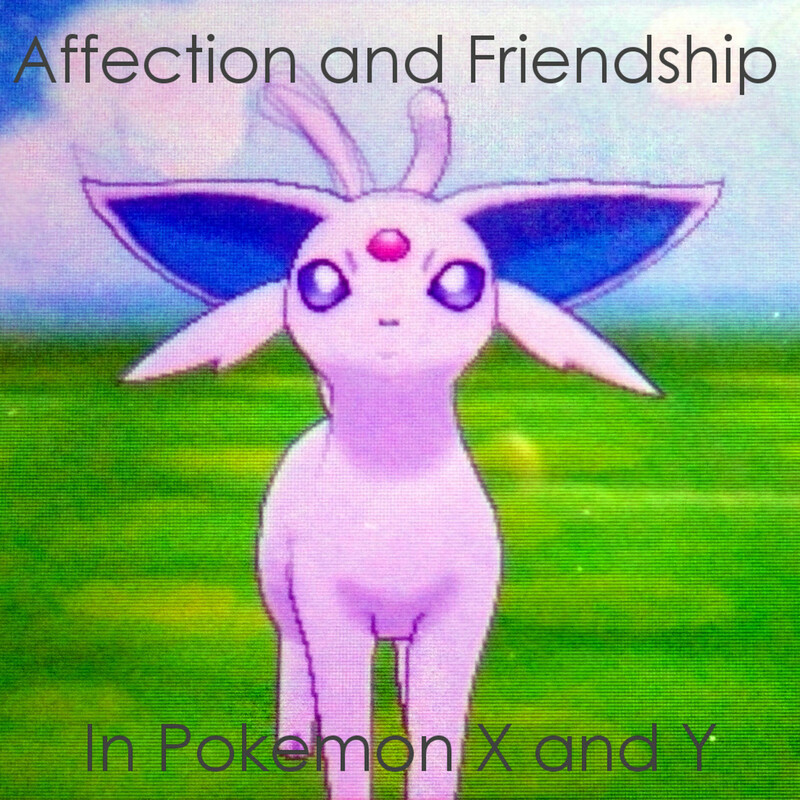 He usually hangs around outside of the building and will tell you how well your Pokémon are getting along. If your Pokémon are getting along very well, there is the highest chance that they will make an egg. If your Pokémon don’t even want to play with each other, they are not compatible to make an Egg. Keep in mind that some Pokémon can produce one of two types of Eggs if they are holding Incense while breeding. For example, if you are breeding a Snorlax with a Ditto, having the Snorlax hold Full Incense will produce Munchlax, while not holding any Incense will simply produce another Snorlax. Breeding these Pokémon with Incense will expand your Pokédex and give you rare pre-evolutions of your parent Pokémon! You cannot accept a Pokémon Egg if your party is full, so be sure to leave a slot empty before you speak with the Day-Care Man! He will ask the player if they want to keep the Egg that was found with their Pokémon. If the player says yes, they will receive the Egg in their Pokemon party. If they say yes and there is no room, the Day-Care Man will hold on to the Egg until player makes room and asks again. If the player says no, however, the Day-Care Man will get rid of the Egg. So remember to always say yes! Hatching your Egg takes a certain amount of time depending on the type of Pokémon in the Egg - some Pokémon hatch quickly, while more rare Pokémon take longer. Time is determined by Egg cycle completion, or 255 in-game steps. Once the total amount of steps is reached, the Egg cycle count sets to zero, resetting the step counter to zero. 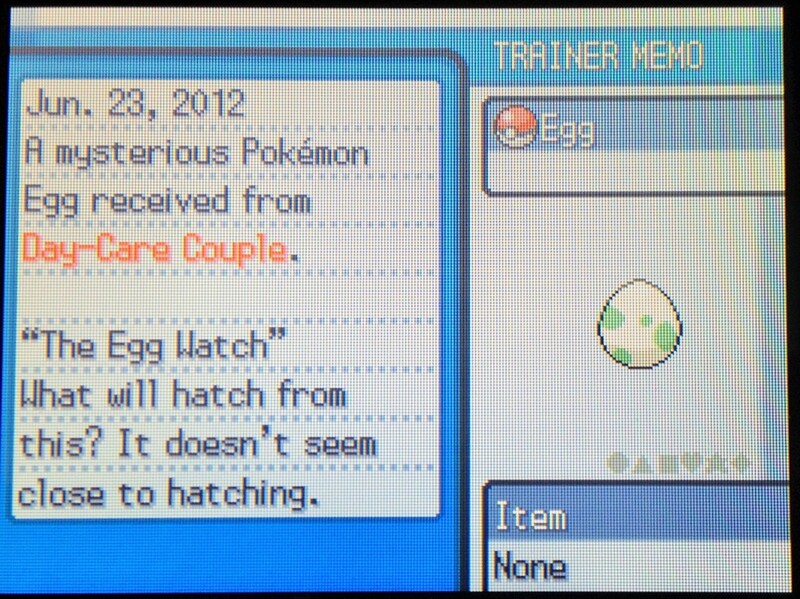 The Egg cycle determines if an Egg is found at the Day Care, and if an Egg in the player’s party hatches - if it doesn't hatch, another cycle of 255 steps must be passed. 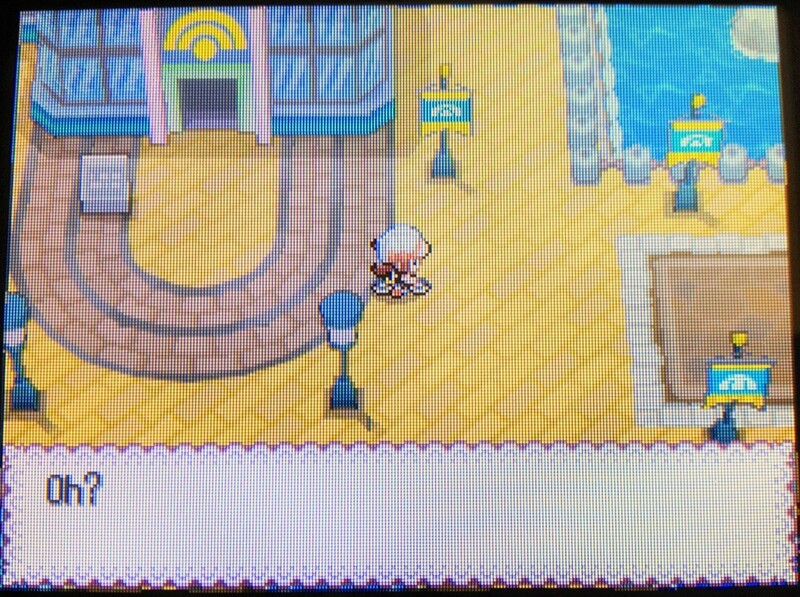 The easiest way to pass a step cycle in most games is to ride your bicycle around until the Egg hatches. The Egg will go through three stages indicating how close the Egg is to hatching, as shown in the table above. A hatching Egg has similar animation to an evolving Pokémon and results in the first evolution of the female Pokémon that was bred. Up until Generation III Pokémon games, Pokémon hatched at level 5 - from Generation IV onwards, Pokémon hatch at level 1. Why do you breed Pokemon? To get perfect IV stats! 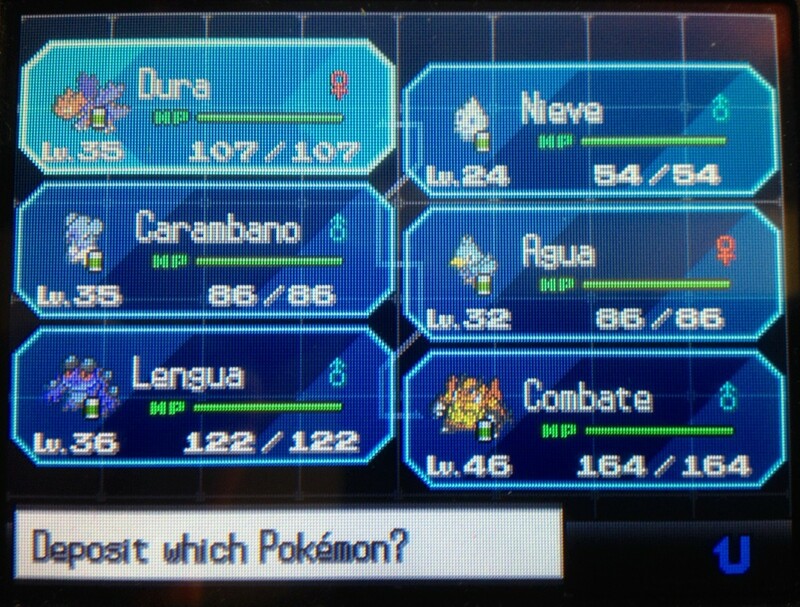 To pass down moves or Natures! 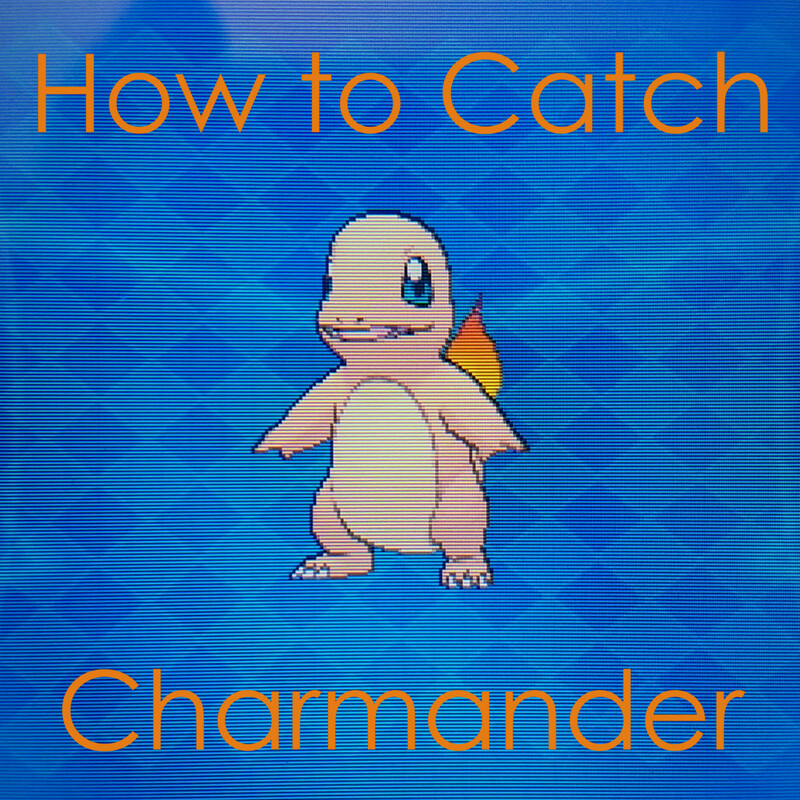 To obtain new Pokemon types! 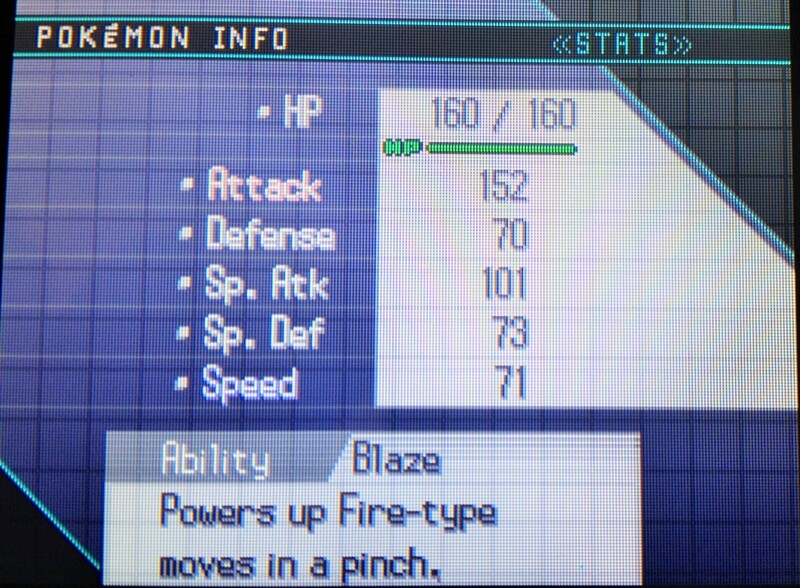 To try for Shiny Pokemon! 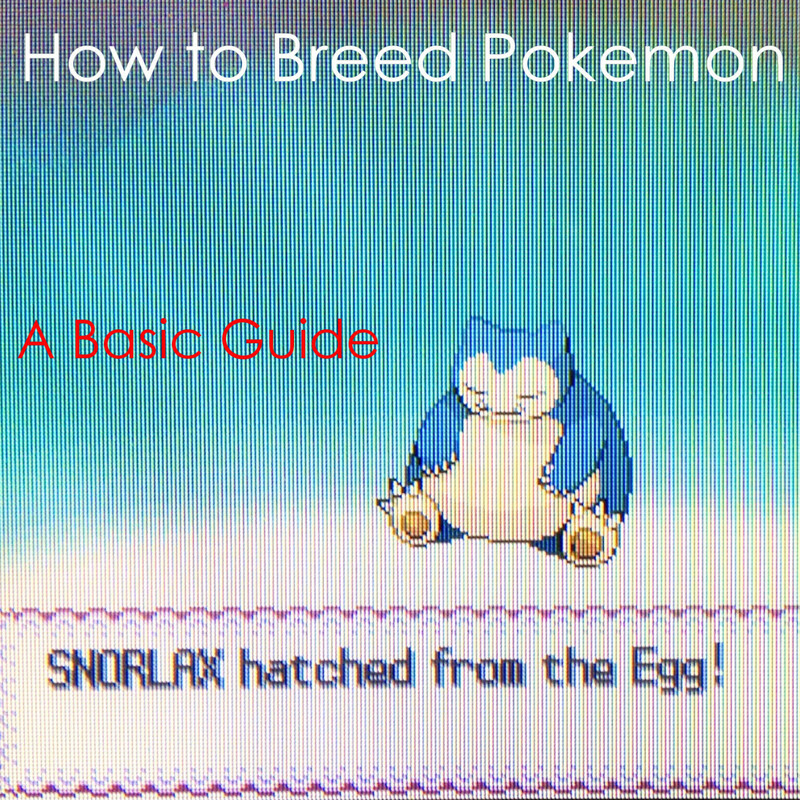 Now that you know the basics, it’s time to start breeding your Pokémon! Try passing down moves and stats from your female Pokémon, or breeding specific Pokémon to get their pre-evolutionary forms like Picchu from Pikachu or Cleffa from Clefairy. You can breed Pokémon while training your team or battling the Elite Four. You can breed for fun or for creating the perfect fighting Pokémon. The choice is yours! My Pichu and Ditto prefer to play with others. What am I doing wrong? You can't breed Pichu - if you want to breed to get a Pichu. But, you can breed a Pikachu with a Ditto! Why Game Freak Should Never Eliminate IVs or EVs from Pokémon. Thanks! I don't play Showdown, but I just looked it up - is it the online battle simulator? Because it looks interesting and well worth a try. Nice post! Do you play showdown?